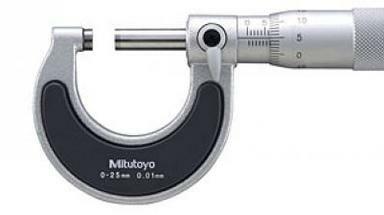 Mech Metrology are specialists in the supply of all types of inspection & measuring equipment. From micrometers to C.M.M's, from hand magnifiers to optical projectors, we offer a vast range of quality test equipment from a host of manufacturers throughout the world. 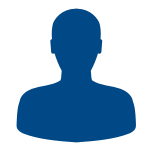 We offer a wide range of quality equipment most of which is not currently shown on our website. Please call or email your reqirements. An extensive range of measuring equipment for use in the quality control and production environment. This section also includes associated stands and workholding equipment as well as calibration and SPC systems. We supply a comprehensive range of optical inspection and measuring systems, from simple magnifiers to sophisticated non contact cnc machines, for both prismatic and round part inspection. A range of quality force gauging equipment suitable for testing applications throughout industry. 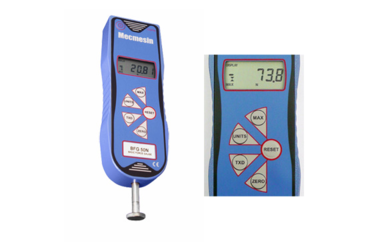 Digital Force Gauges can be handheld, or used attached to manual or motorised test stands. 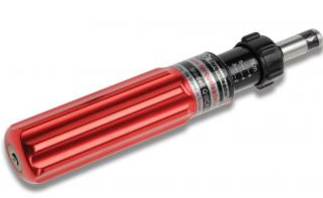 We supply a range of manual and digital torque measurement equipment from torque drivers and wrenches, to analysers and meters, for both low and high torque applications. 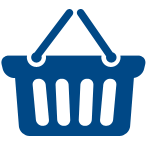 A range of products to suit all budgets and applications, from hand held devices to multi-functional measurement systems. 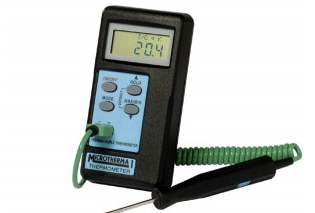 We offer temperature instruments to meet the application requirements of a range of industries. 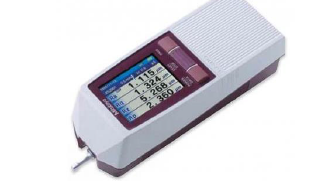 Equipment includes contact and non contact thermometry and monitoring systems. 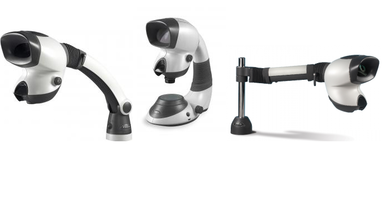 A range of Measuring equipment currently on promotion. UKAS Certificates of Calibration are available on most metrology equipment.